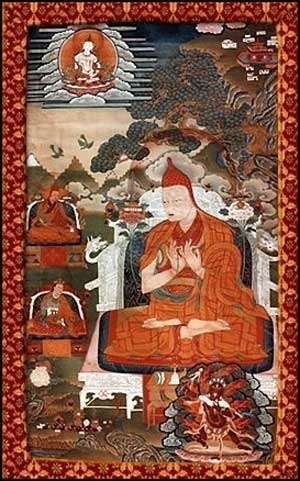 Jamgon Kongtrul Lodro Thaye (1813-1899) was a figure of great importance in the Buddhism spread. Its activity helped preserve transmissions and teachings which, at the time, were in danger of disappearing. His legacy lives on today through its successive incarnations and through his writings, including "The Five Treasures" great compilation of knowledge from various Buddhist schools. 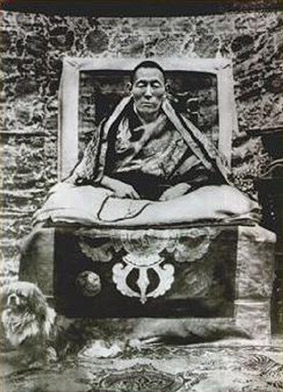 Jamgon Kongtrul II, Palden Khyense Oser (1902-1952), the fifteenth Karmapa son, Khakyab Dorje, whom he received the Lineage transmission from. Great Mahamudra master, transmitted in turn the teachings to the sixteenth Karmapa, Rangjung Rigpe Dorje. Among Lodro Thaye various incarnations, He was regarded as the emanation of his mind. He lived in Tsandra Rinchen Drak like its predecessor, helping to rebuild their retreat center. "The Dharma should indeed serve to train our own mind. The Buddha said: Do not make any negative act, completely practicing virtue, perfectly training his mind: this is the teaching of Buddha. To know if our practice is effective or not, if it is authentic or not, we must observe what happens at the emotions level." 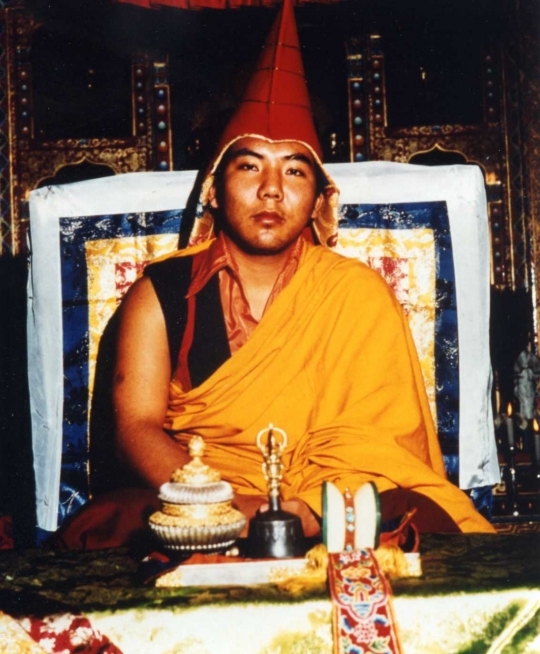 Jamgon Kongtrul III, Lodro Chokei Senge (1954-1992), was educated at Rumtek, Sikkim, under the sixteenth Karmapa tutelage and was his devoted disciple. He made several visits to the West, while in Spain twice. In San Sebastian he taught the Kalachakra initiation in 1989. His loving presence is an example to all who had the opportunity to meet Him.